Arctic Trip was founded in 2015 by Halla Ingolfsdottir, a highly experienced guide with over 20 years of experience in guiding travelers around North Iceland, in Eyjafjordur and in particular in Grímsey where she has spent most of her days. Although recently founded, Arctic Trip has been in the making for several years; collecting experience, making social and business connections, testing the natural elements and wildlife. Halla has a passion for storytelling and the outdoors and she and her team is very excited to welcome you to the remote island of Grímsey, to be on top of the world! Arctic Trip was founded with the mission that everybody should enjoy a relaxed stay, to nourish their mind. We believe people should spend their holiday renewing themselves and creating memories that will last a lifetime. 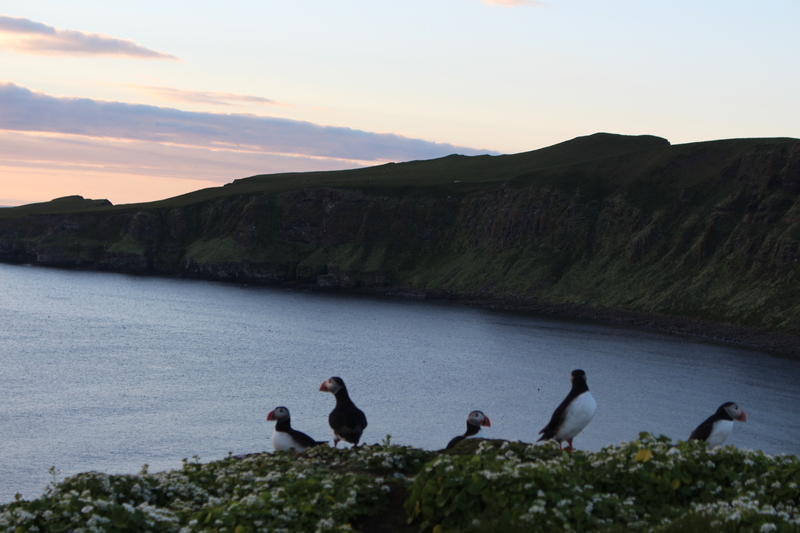 We respect the environment, the wildlife and the tender and fragile nature of Iceland. Preservation and respect for the nature is a key factor in the Arctic Trip manifesto. Fill out this form to contact us, we will reply to you at the very first opportunity.